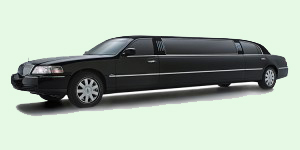 Levi's Stadium Limo Service. Easy Pick Up & Drop Off. Levi’s stadium is a newly built and uniquely designed stadium in Santa Clara, Silicon Valley. Thousands of people gather to watch 49ERS and enjoy concerts at this venue. 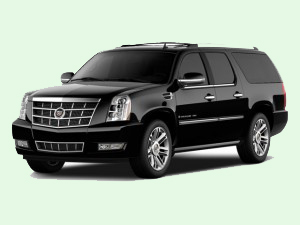 We offer Levi’s Stadium limo service to make it is easy for people to get to/from Levi’s stadium in style and on time. 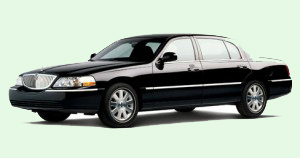 We will assign dedicated driver and vehicle to timely drop you off at the venue, wait there and then pick you up to take you back. 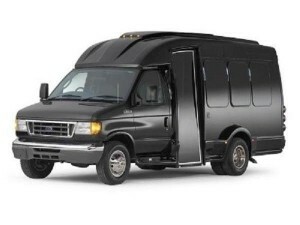 There is nothing more pleasant than having a peace of mind of having a driver once the event ends and thousands of people rush out from the stadium. 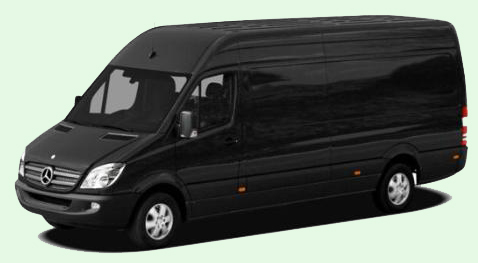 We have trained drivers of how and where to drop and pick up clients to minimize wait time and avoid traffic. 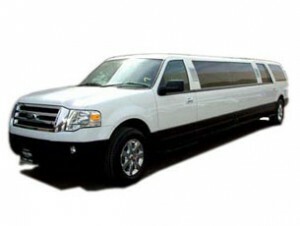 We are excited to be at your service and provide Levi’s Stadium limo service for all upcoming events.